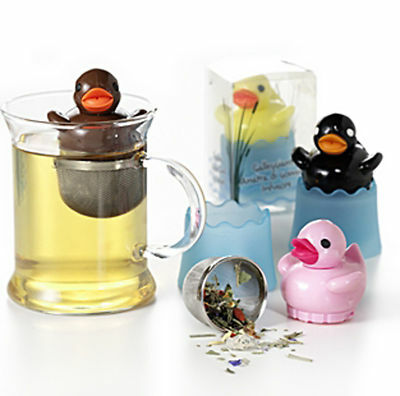 Novelty 3 Piece Plastic Duck infuser and Drip Stand. 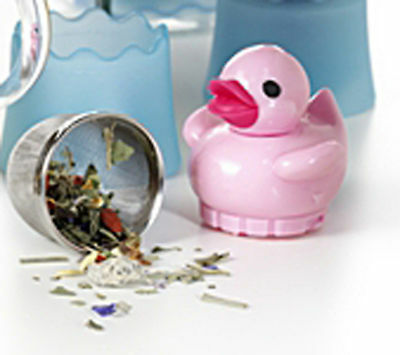 Novelty 3 piece Plastic Duck and drip stand - Probably the funkiest infuser on the market. Can you just see your colleagues faces when they walk in the office and see this floating in your cup? A great icebreaker and fantastic novelty gift.